LIGHT UP PARTY KICKS are back in stock! Fashionable, colorful and flashing, this party LED shoes pair will fill you with optimism and the power to seize the day! 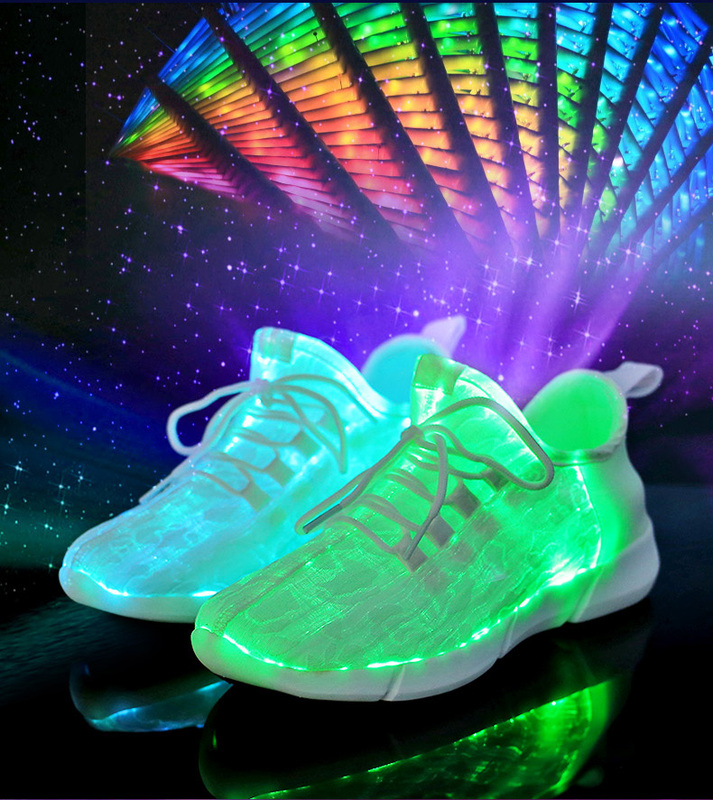 Dancing with the #1 pair of LightUp Party Kicks will make your night one for the ages! 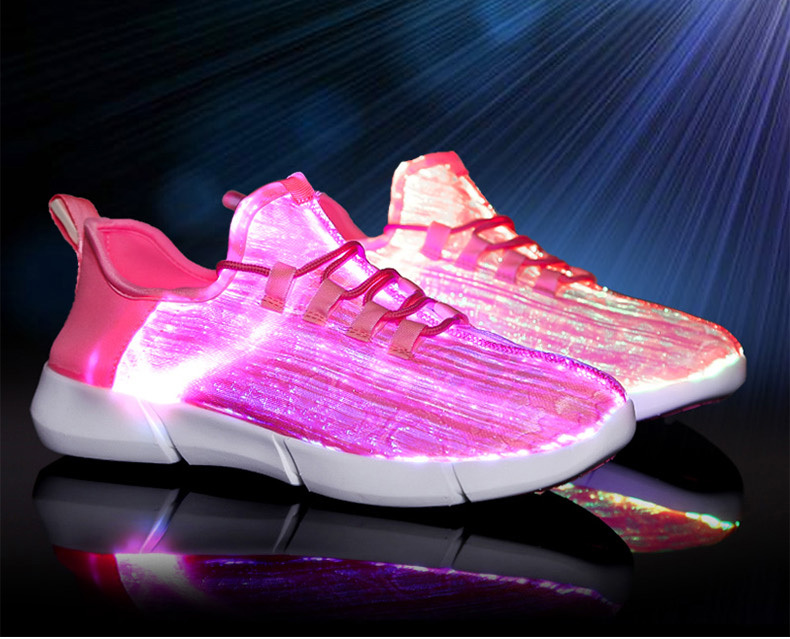 Best Glow Kicks For Women, Men & Kids! A MUST-HAVE Pair of Kicks for all ages, these flash women's shoes will add a touch of originality to your night. Fully charge both shoes in 2-3 hours! No complicated wiring, just impressive luminous steps for up to 9 hours! Just click and switch 11 different colors.